Clients engage me to make the invisible visible. Through coaching, clients bring into awareness the blind spots that hold them back and identify any restrictive lens through which they maybe interacting with the world around them. Clients experience a non-judgemental environment in which they receive direct observations and feedback that cut to the heart of any challenge they face and enables choice that was previously unavailable. 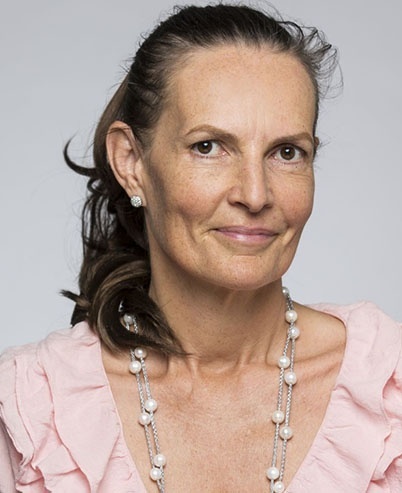 Through my facilitation clients break through obstacles and frustrations to access their personal power resulting in new possibilities for being, thinking and doing. If you would like to discuss Executive or Personal Coaching for yourself please feel free to schedule a 20 minute chat with me using the form to the right. 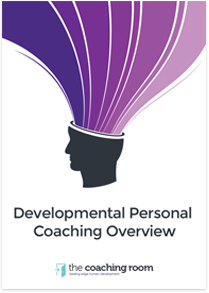 Below you can download further information on our Executive Coaching services. "My experience with coaching and yourself was one of major growth both personally and professionally. Reflecting on it now, I most appreciate how challenging it was for me to share thoughts and experiences that I had resigned to being part of something I couldn't talk about and needed to keep to myself. Each session surprised me in that I learned something new about myself which I was able to translate and ultimately transform. Thank you Soo."